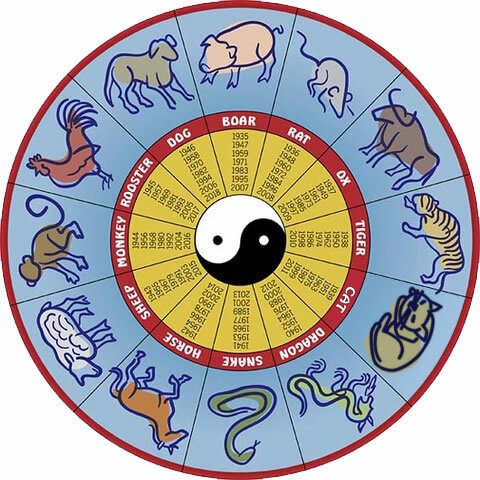 You must be very familiar with the 12 Chinese Zodiac (Rat, Ox, Tiger, Rabbit, Dragon, Snake, Horse, Goat, Monkey, Rooster, Dog, Pig.) but do you know that Cat Zodiac actually exist in this world? Yes, you hear it right and it is Vietnamese culture to have cat zodiac in their culture? So which animal does it replaced and what happened? Read on for more. 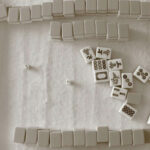 There is a folk story that explains how each animal in the Chinese zodiac was given their place in the 12-year cycle. According to the website of the American Chamber of Commerce in Vietnam, Ho Chi Minh chapter, the Buddha summoned all the animals together for a banquet, so he could assign them a particular year in the cycle. Animals were bestowed a year in the order of their arrivals. When the cat heard the news, he notified his friend, the rat, and the two made plans to go together the next day. However, the cat lived up to its lazy reputation and slept in the next morning. As the rat did not bother to wake up his friend, the cat did not make it to Buddha’s meeting. He was not given a year in the Chinese zodiac. This legend not only clarifies the cat’s absence from the zodiac, but also explains why cats hate rats — the rat betrayed the cat. Meanwhile, the rat made its way to the assembly, but not without more tricks. Knowing that it would be hard to beat the larger animals to the meeting, the rat enlisted the help of the ox, who allowed the rodent to ride on its head. The two continued on their journey together. But right before their arrival, the rat jumped off the ox’s head and rushed to the finish line first. The rat’s wily ways earned him the first year in the zodiac cycle followed by the ox. 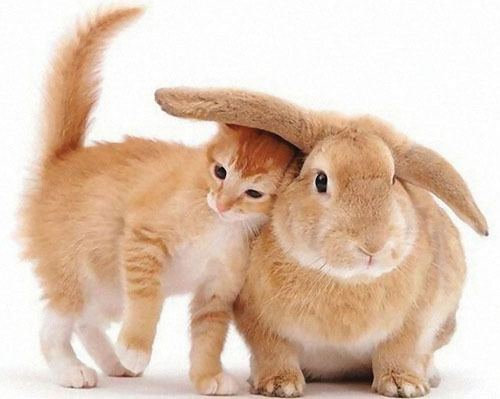 How did the cat replace the rabbit in the Vietnamese zodiac? Originally, there were no animal names in the early Chinese Calendar. So why do the Vietnamese have cats instead of rabbits in their horoscope? Vietnam is next to China, and their culture has been influenced by China since thousand years ago. We can assume Vietnamese learned Chinese astrology from China. The Chinese characters (symbols) for the Stem-Branch cycle in the Chinese astrology are invented from the four-season Yin Yang natural phenomenon. Between 5 a.m. and 7 a.m., seeds sprout from the ground. Chinese saw one tiny stem with two leaves, and so created a pictographic character for this sign. Today it transforms into , which is pronounced Mao. The sound of Mao is same to today’s Chinese calendar of , which means “emitting”. That’s true meaning of Mao. Mao has 2 leaves, like rabbit’s ears. Mao is the symbol for Rabbit in Chinese Horoscope. Rabbit in Chinese is , which is pronounced Tu. Cat’s Chinese is , which is pronounced Mau. It is possible that Chinese people talked about Mao but as the word spread from mouths to ears, it might eventually be heard as Mau to Vietnamese. Then becomes and Rabbit becomes Cat.